SCHOOL CANCELLED THURSDAY and FRIDAY due to STORM. Widespread damage across the area. Please be Safe! No School Thursday, April 25th, OR Friday, April 26th,due to the Storm! 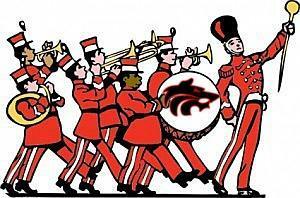 Band UIL is STILL ON on for FRIDAY. Please read details below in the news section. Check back for school closure or reopening updates as they become available and be safe! From time to time, we will be SPOTLIGHTing San Augustine ISD Students and Staff! We hope you enjoy our new feature! Our new app is available NOW on the Appstore, Google Play, or as a Web App! 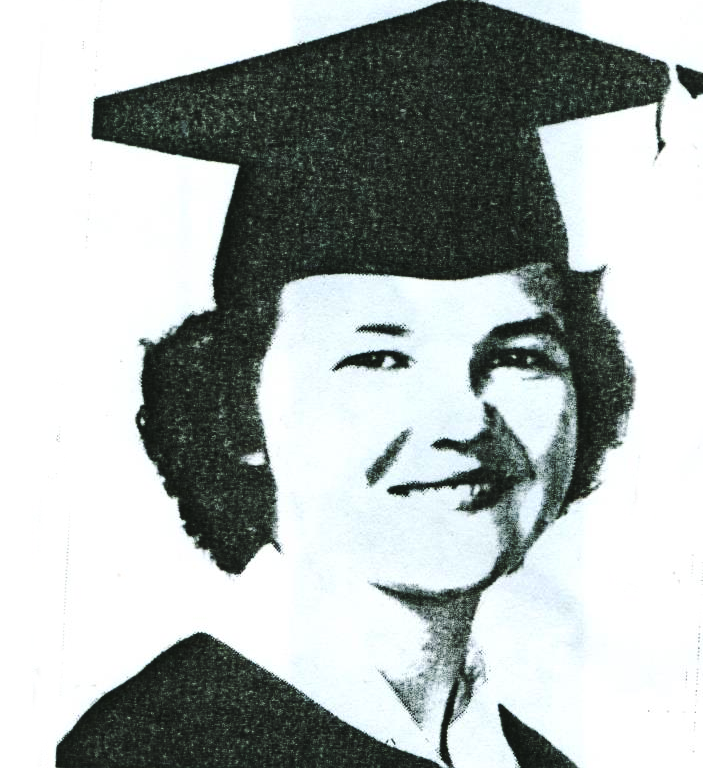 The new SAHS Alumnus Spotlight feature is live! 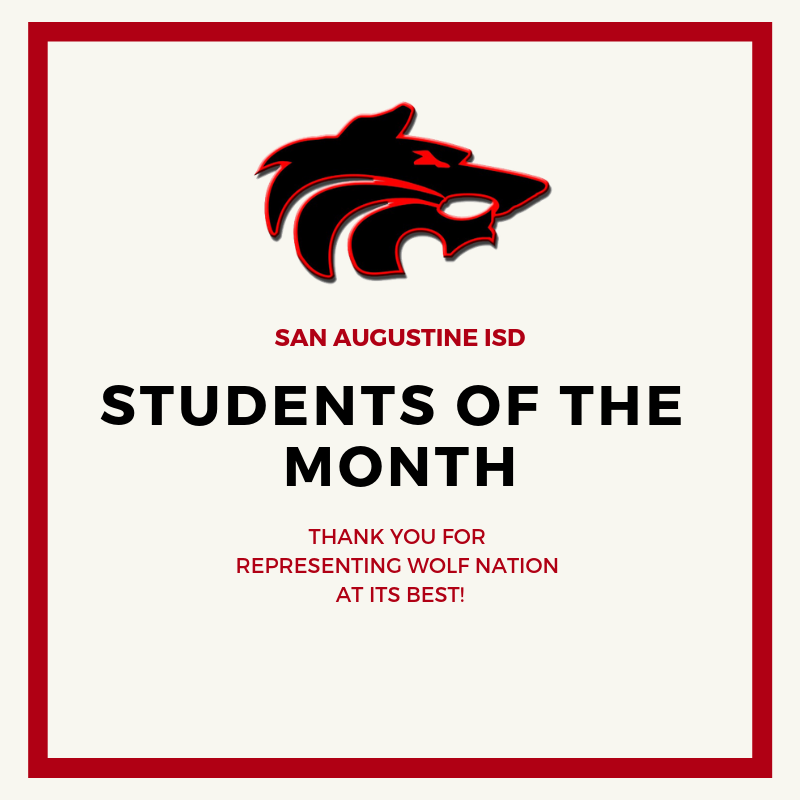 Read how SAISD almunus represent Wolf Nation today! Click pic to see! Our Vision - Building a community of excellence by nurturing talents, inspiring learners, and developing leaders for an ever-changing world. Welcome to SAISD!! I am looking forward to a great 2018-19 school year. My primary responsibility as Superintendent is to create, nurture, and maintain a learning and leadership environment for the school district. San Augustine High School and Middle School will be hosting a parent night on Tuesday, April 30th . 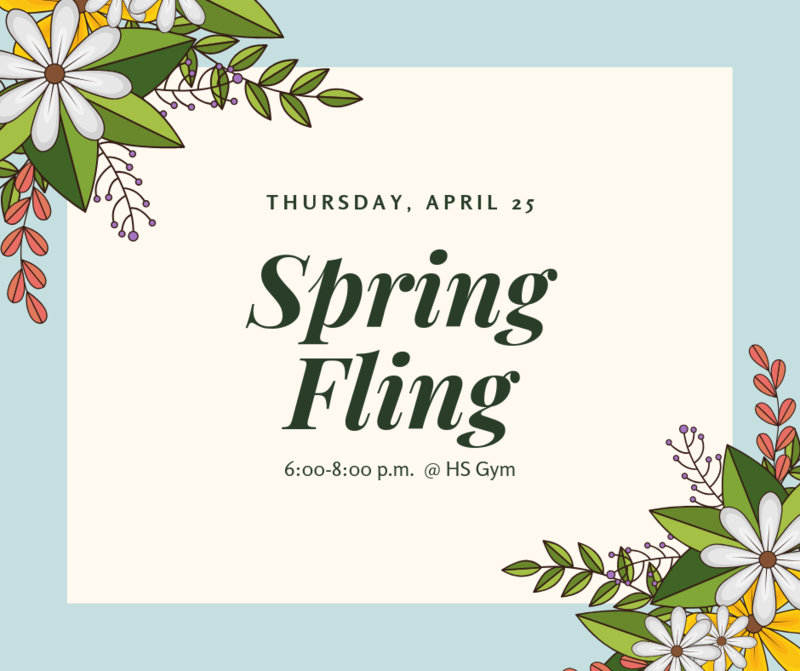 The faculty and staff invite all parents with students who will be entering grades 6-12 for the 2019-2020 school year to attend this event. Parent night will be held from 6:00-7:30 p.m. in the high school auditorium. 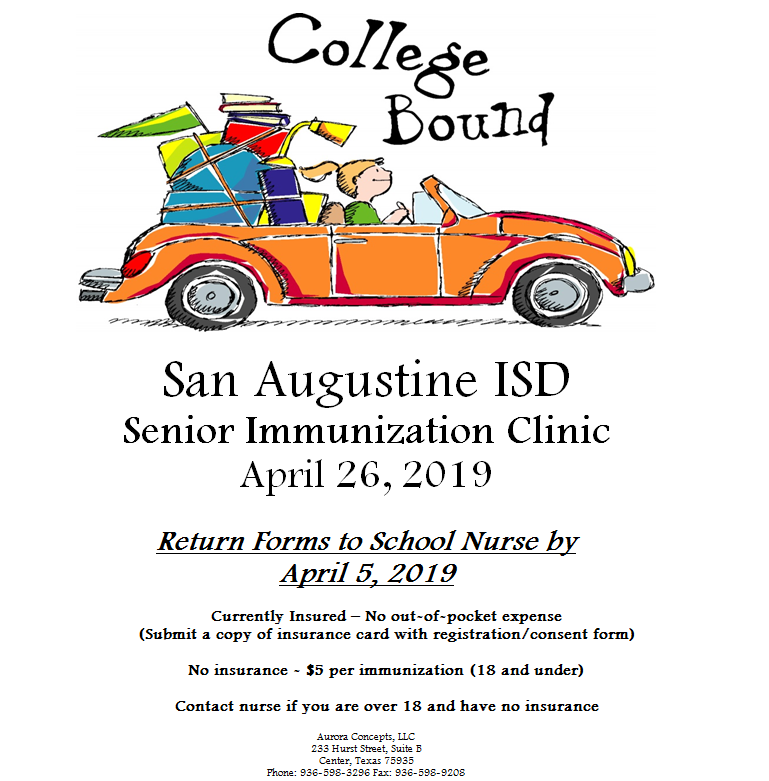 The San Augustine ISD Immunization Clinic will be on Friday, April 26. Make sure to return form to the school nurse by April 5. Our current SAISD Spotlight features Mary Whittlesey! Mary Whittlesey is the focus of this SAISD spotlight! Please click the headline to read what she has to say about her experiences. 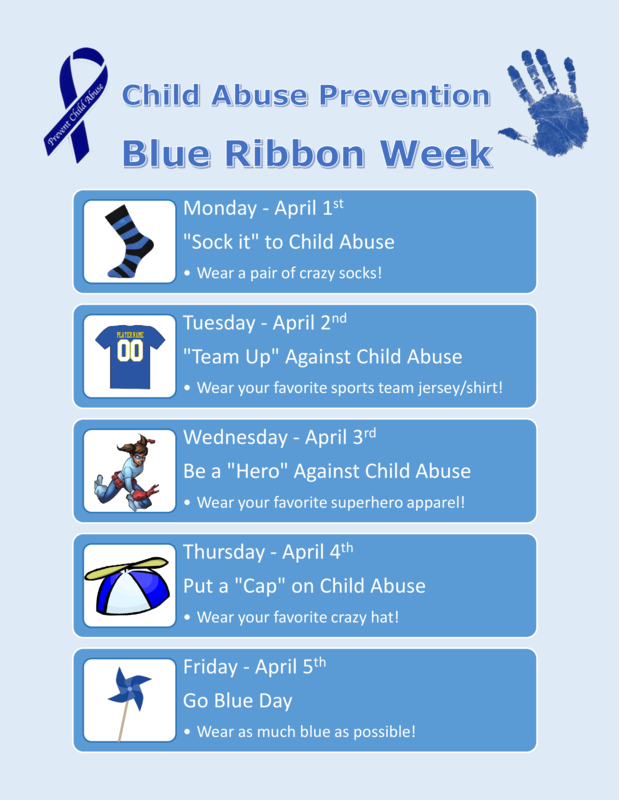 In honor of Child Abuse Awareness Month, April 1-5 will be dress up days. Click on the headline for more details. Congratulations to the March Students of the Month for March! Thank you for being great students and representing Wolf Nation at its best! Click on the headline for more information about each individual. 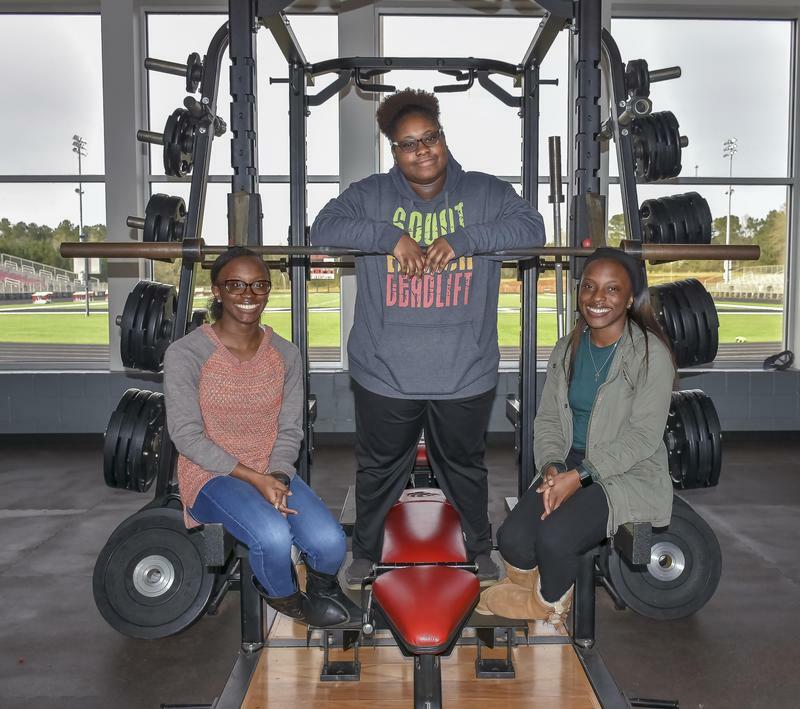 Congratulations to Shalandra Walker, Cedriyah Holman, and Cedazia Holman for representing Wolf Nation well at the State Powerlifting meet at Waco. Shalandra Walker placed 2nd in the 259+ weight class, and Cedriyah Holman placed 6th in the 105 weight class. Band UIL is Still Happening on Friday! See all the details below! BAND MEMBERS - UIL is still on for tomorrow! If you need a ride to school in the morning then please email, text, or message Ms. Tomlinson on facebook with your address. Coach Rod will be taking a bus around tomorrow morning (8-9 am) to pick up students who need a ride to school. Our community has suffered from the storm and it will take some time to get back to normal. SAISD Superintendent Dr. Liepman is your biggest cheerleader and gave me the green light to plan a great day for you tomorrow. Let's go start the healing process by making incredible music together tomorrow, and show everyone how strong and resilient the San Augustine Wolves truly are. I am so proud of you and can't wait for a wonderful day of music! Click the headline to see Friday's itinerary! 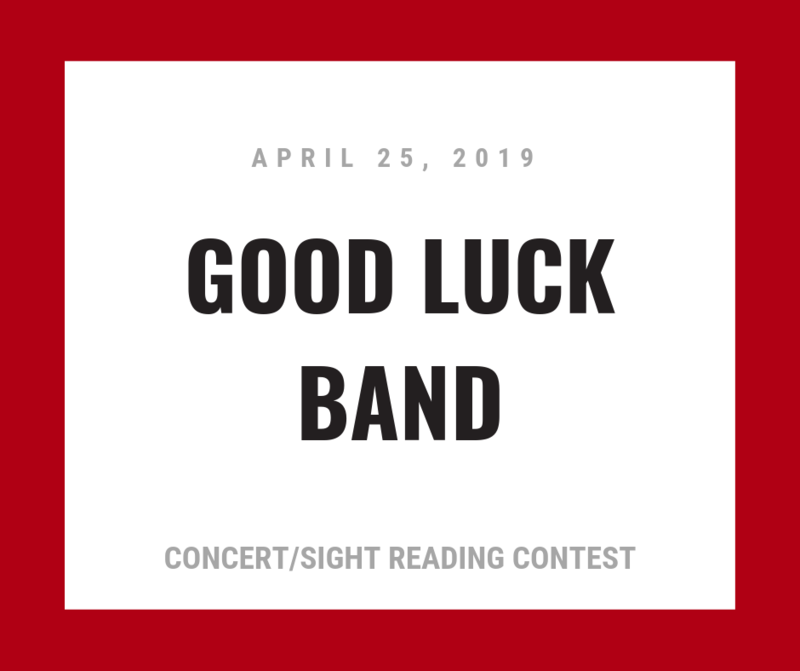 High School Band will go perform at Bullard High School for the Concert/Sight Reading Contest.They will perform on stage at 11:05, and perform their sight reading piece at 11:30. Good luck band! 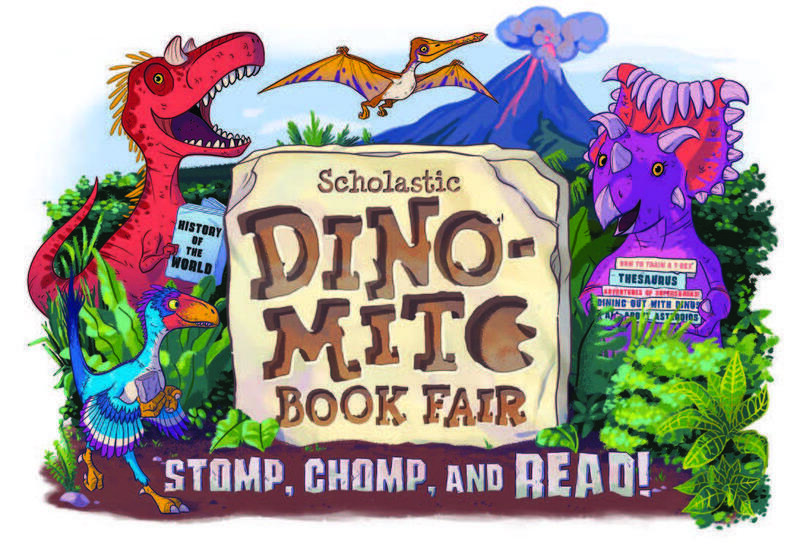 San Augustine Elementary School will host their annual book fair starting Thursday, April 25 to Wednesday, May 1. Click on the headline for more information.